Wow, how time flies! It’s GG’s 10th anniversary this year. You have been an instrumental part of our journey through the years, joining our workshops, giving us feedback and strengthening our resolve to continue to bring more to our members. We want to say thank you and celebrate this milestone with you! 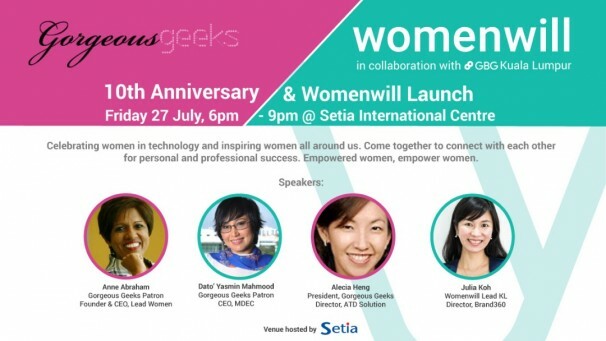 We will also be launching the Womenwill program, a Google initiative for women. 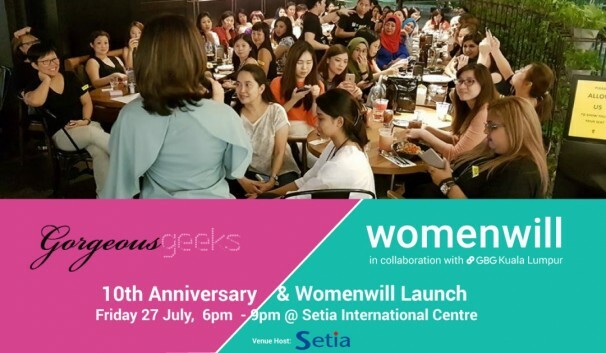 Come together to connect with each other for personal and professional success and have a preview of Womenwill activities for KL. Empowered women, empower women.